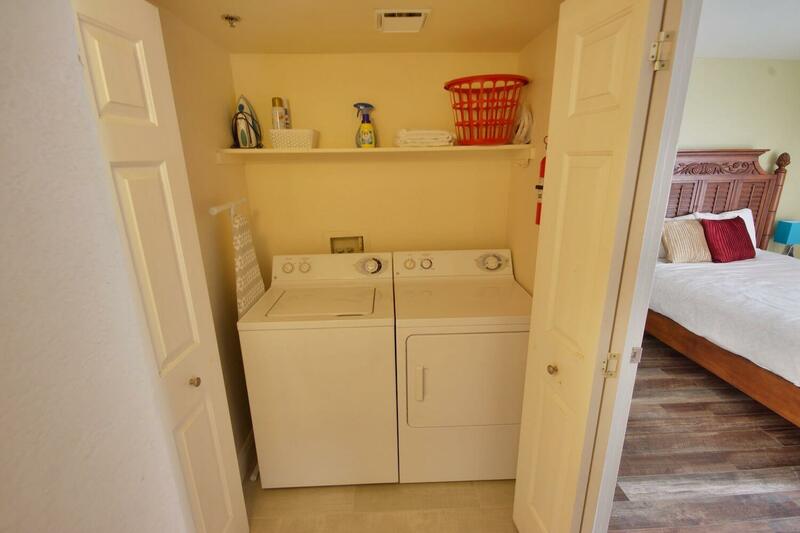 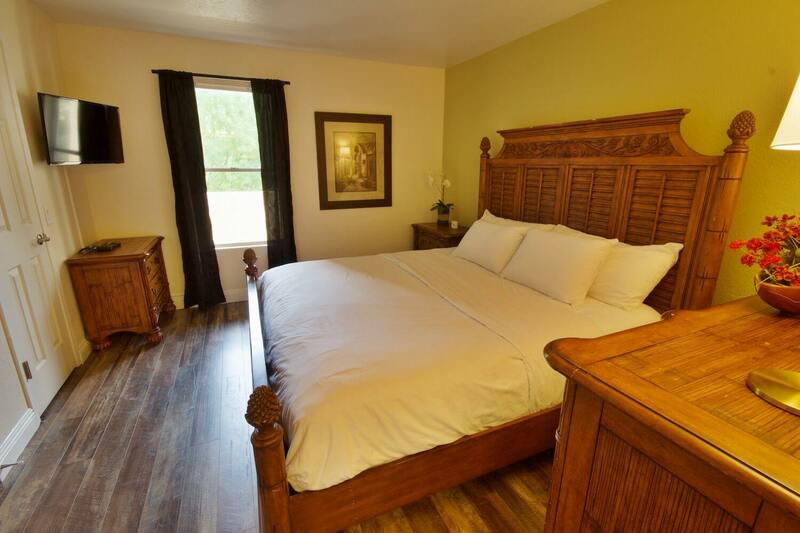 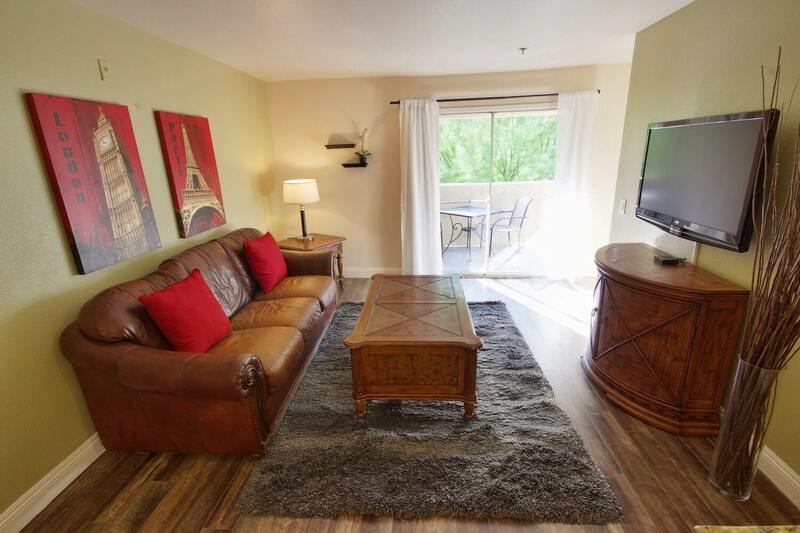 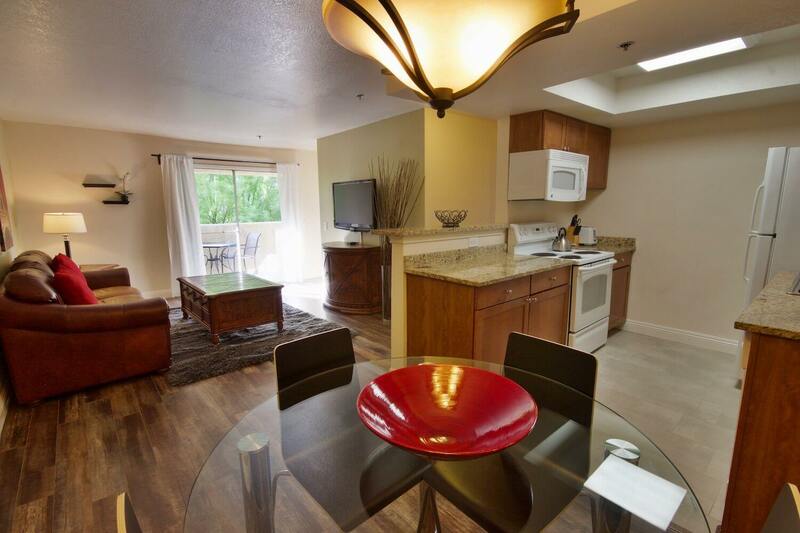 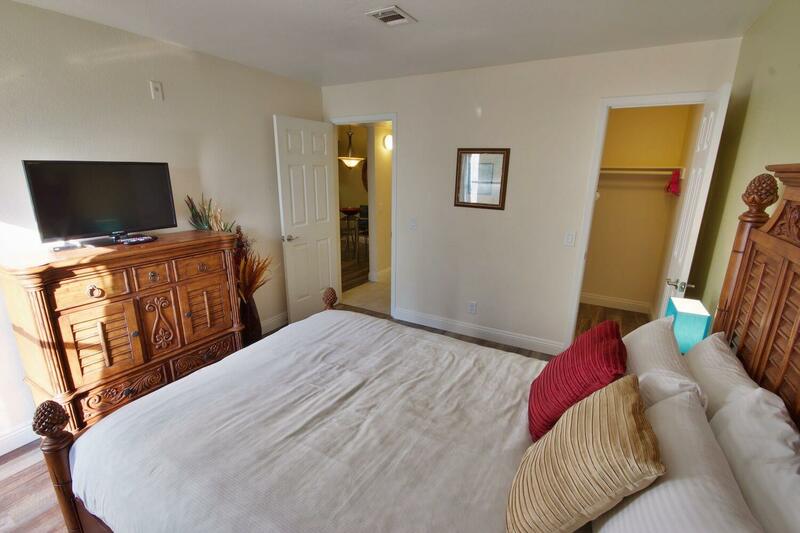 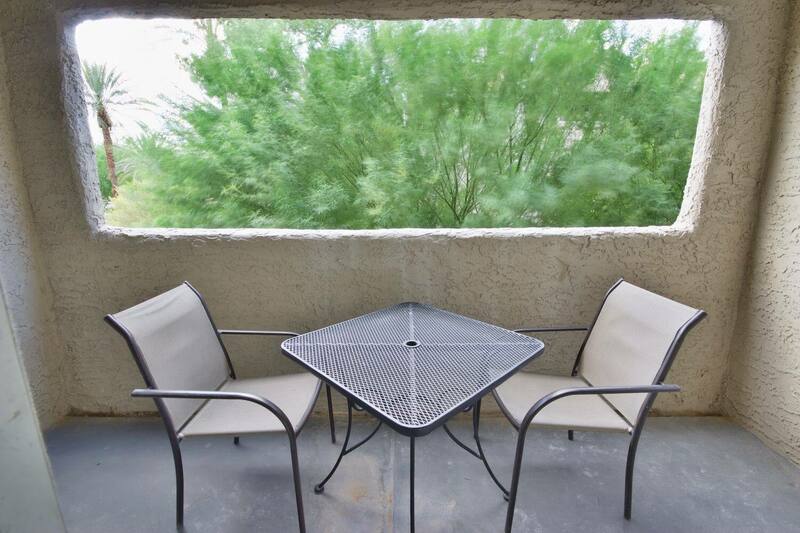 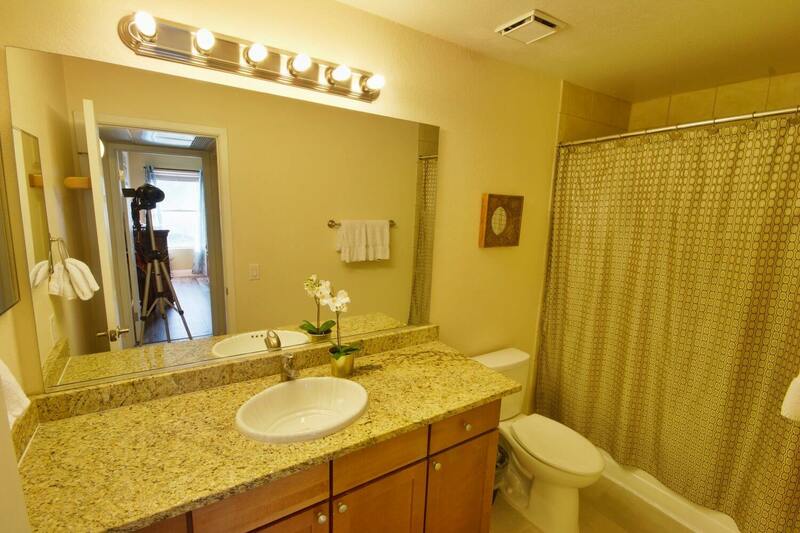 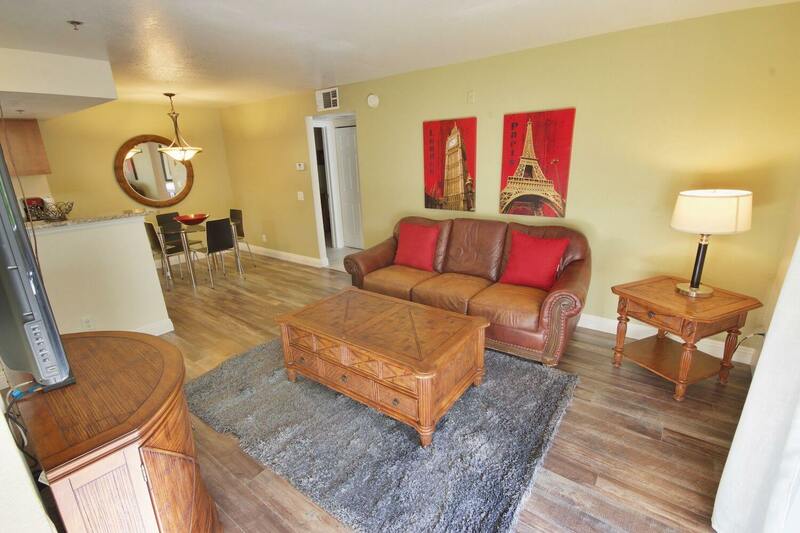 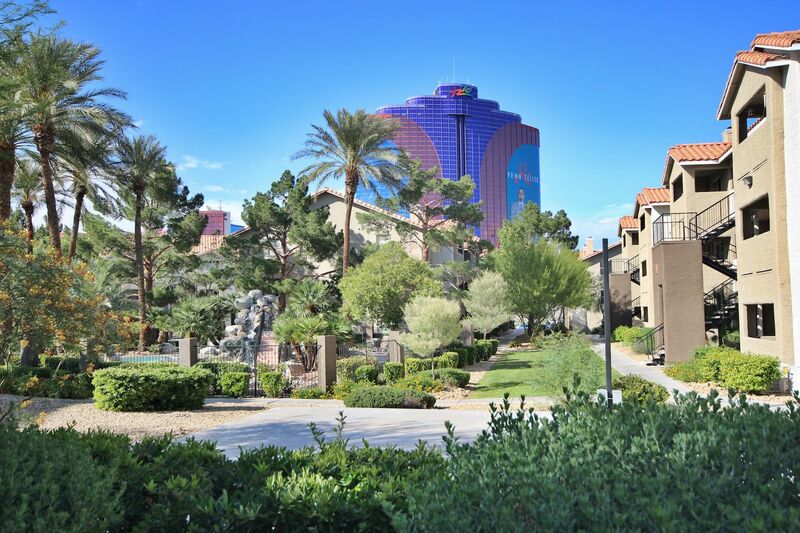 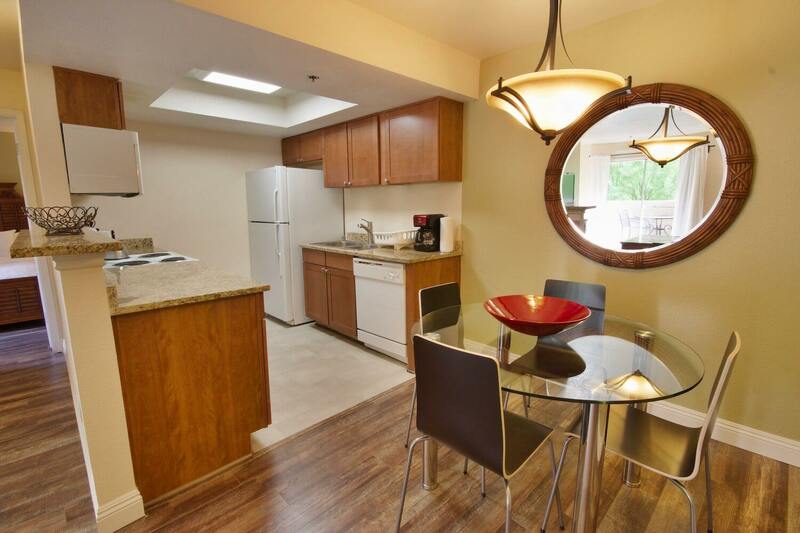 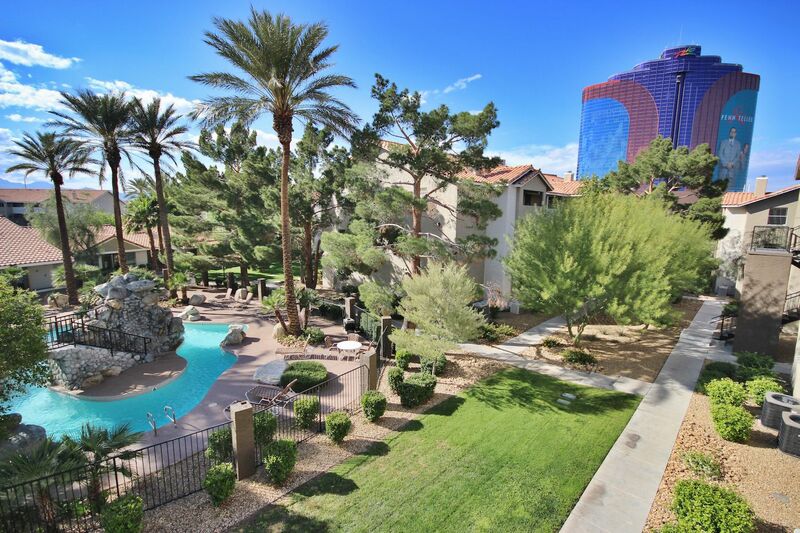 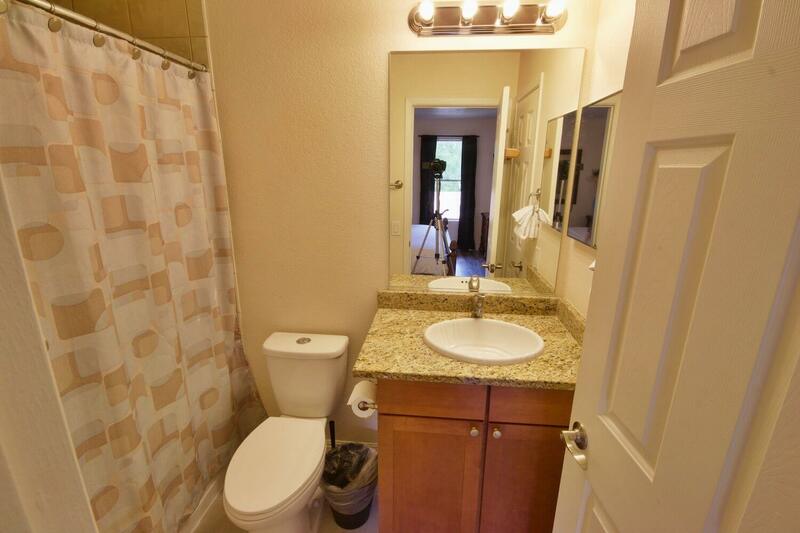 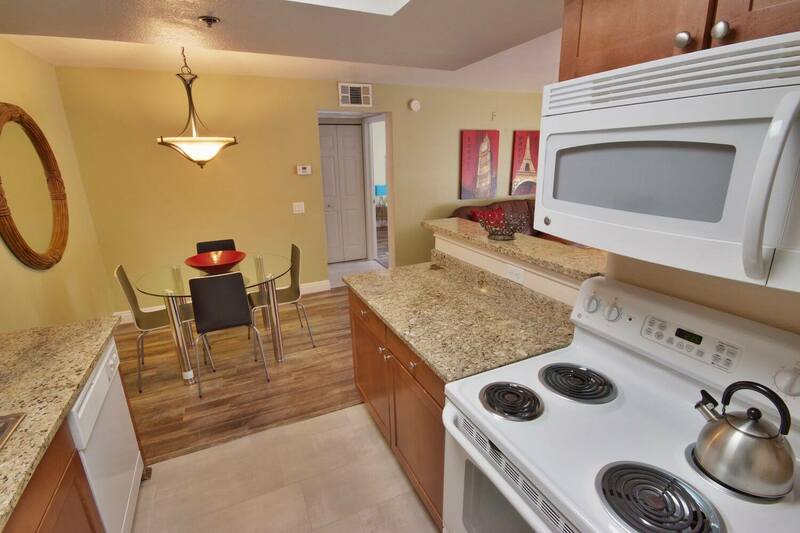 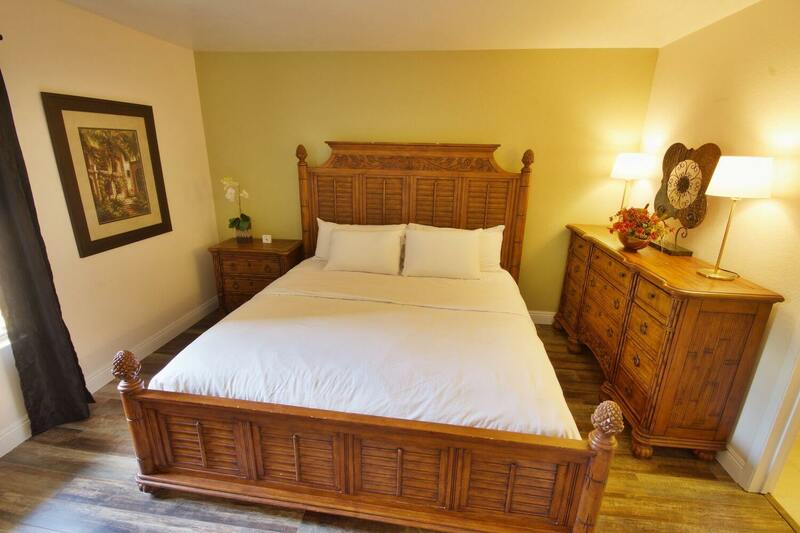 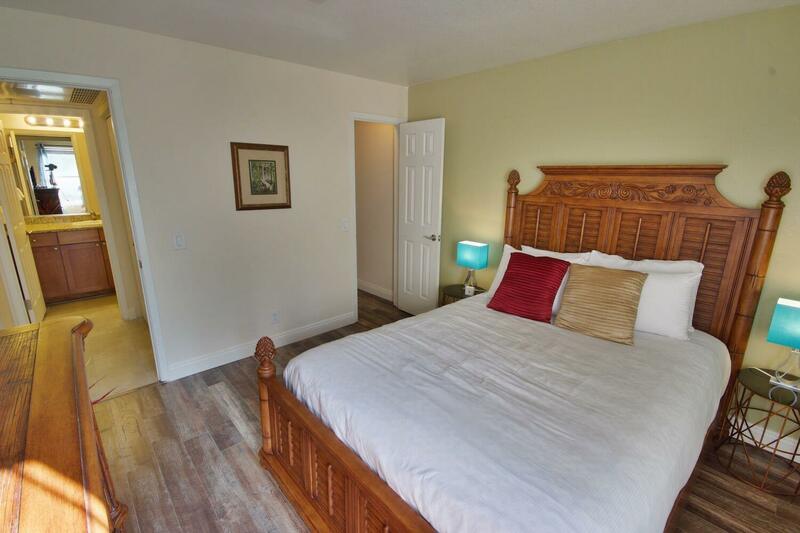 This 2 bedroom furnished apartment in Las Vegas is located in the center of the Las Vegas Valley, near the Strip and directly neighboring the Palms and Rio. 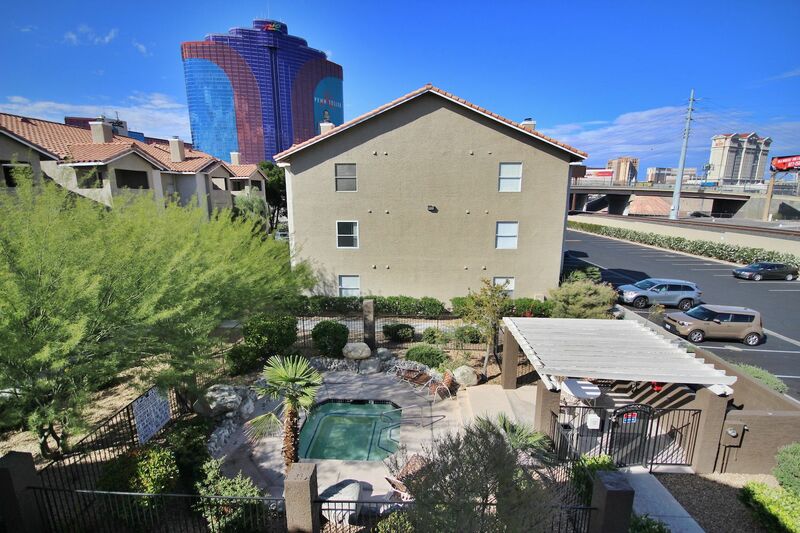 Conveniently located just off of I-15 and Flamingo Rd. 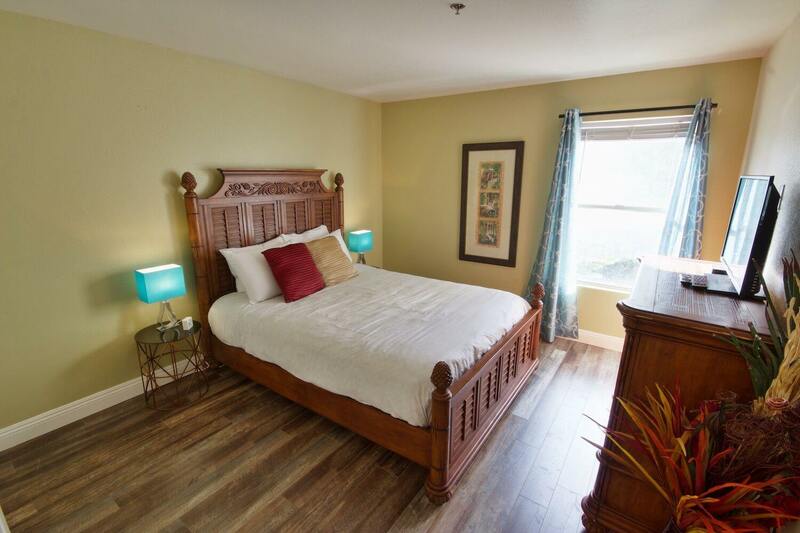 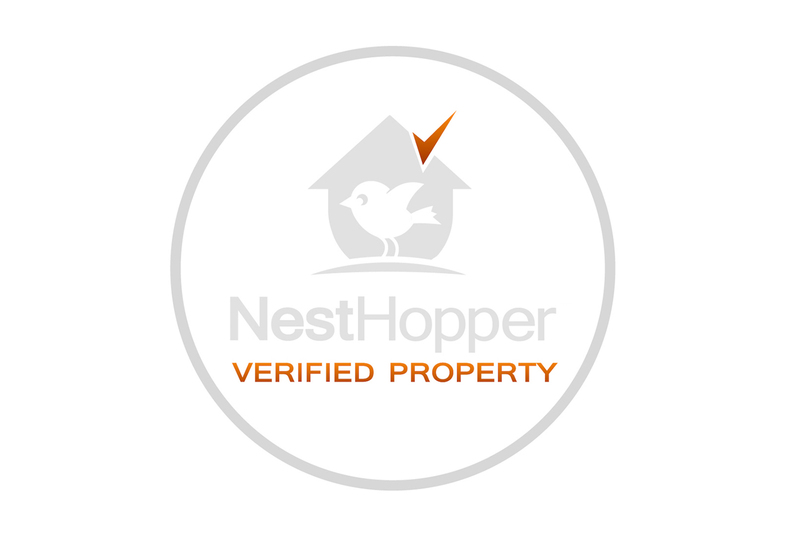 Located in the Flamingo Palm Villas community. 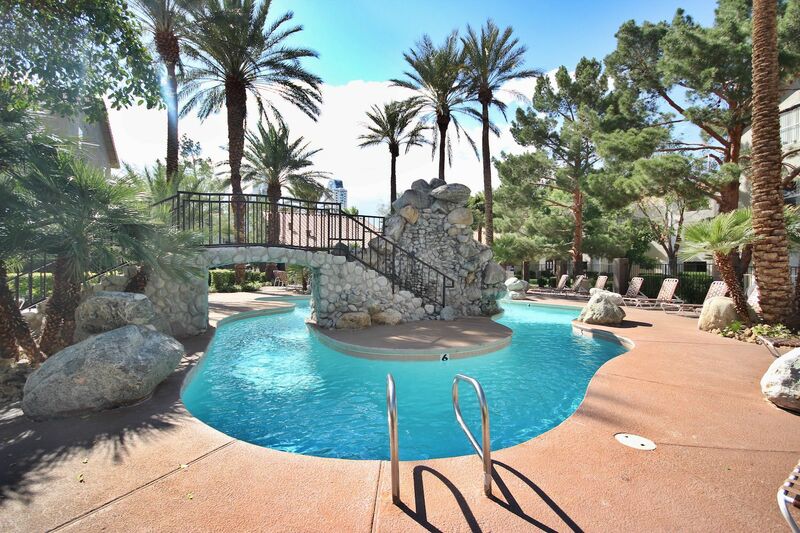 This location has 24 hour guard gated entry, 2 pools, and a jacuzzi. 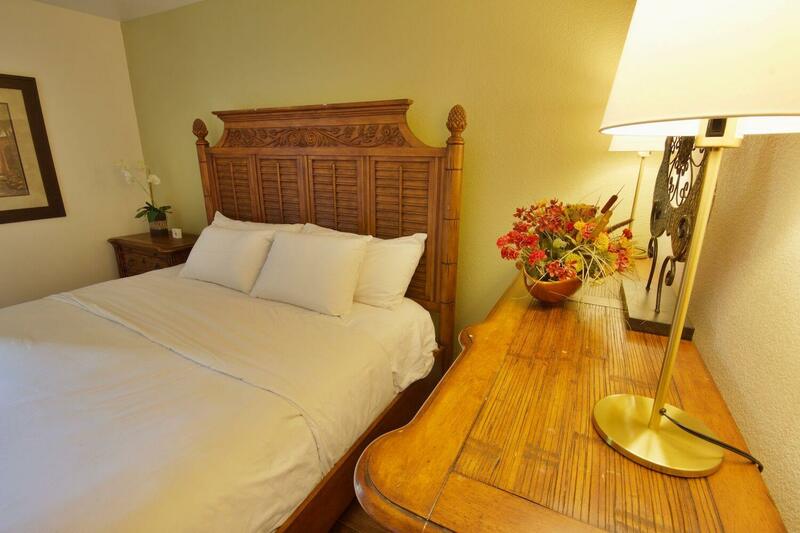 Flamingo Palms Villas - 24 hour Guard Gated Entry, 2 Pools, Jacuzzi, Walk one block to the Palms and Rio.